This article features happy franchise owners from Kiddie Academy, Labor Finders, Postal Connections, Primrose School, and World Adult Kickball Association. Part 1 features happy franchise owners from Anytime Fitness, CruiseOne, Elevation Burger, Fetch! Pet Care, Golden Corral, and Ikor. 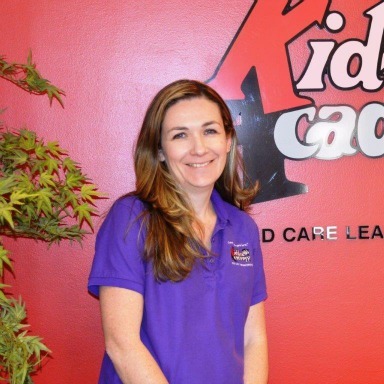 Since 2008, Stephanie Waszazak is the owner of Kiddie Academy of Delran, New Jersey. Ms. Waszazak says she is 100% involved in the day-to-day operations of the business, aided by a Director and an Assistant Director to help her run the center. Ms. Waszazak says the best part of owning her own business is to be involved in the daily learning and growing of her own two children. She is also the room mom for her second grade son because the flexibility of her job enables her to be involved in his school. She says on the flip side, the most challenging part to owning her own business is that she has a difficult time leaving things at work. When she is at home, she finds herself reading resumes, paying business bills, figuring out schedules, answering parent or staff emails, making sure the school has all the needed supplies, running to the store, etc. Ms. Waszazak enjoys the pride of business ownership. Her advice to anyone considering buying a franchise is to make sure that the franchise that you are buying into allows you to run your own business and not just manage someone else’s. 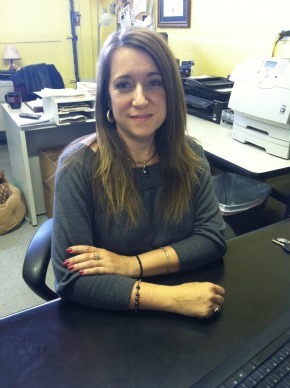 Melissa Bunt Dabney is the franchise owner for Labor Finders New Mexico, covering the entire state of New Mexico. Ms. Dabney has owned her business since mid-2010. Ms. Dabney identifies the most challenging part about her business is finding sufficient capital, especially in relation to the financial meltdown the U.S. experienced in the last three years of business. Ms. Dabney expresses gratitude that she knew people who were willing to help her when banks wouldn’t take a risk. She also recommends alternate financial institutions such as ACCION and the local SBA as resources for potential franchise owners. Ms. Dabney considers franchise ownership a long-term investment rather than a short-term one. She says that in the first two years of franchise ownership, she earned less than she would have in a non-franchise career path. Now, however, she is excited because she views the compensation as having the potential to grow exponentially. 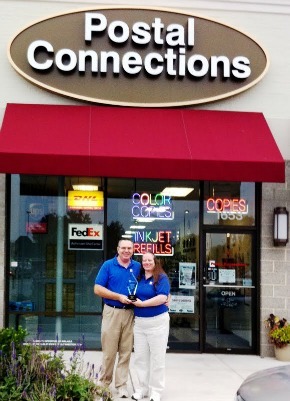 Mr. Bowe purchased a Postal Connections franchise in 2003, in Lancaster, Pennsylvania, and then a second one in Red Lion, Pennsylvania, in 2012. Together with his wife, Elizabeth Bowe, Mr. Bowe is responsible for all daily operations. Ms. Bowe is always on site and Mr. Bowe multitasks between Postal Connections and his full-time job managing safety at a local amusement park. Mr. Bowe says he enjoys having a lot of control in his business and building something that can provide for his family now and be passed down to them in the future. He says it is challenging to keep up with the U.S. Postal Service changes in policies and services, but it is worth it. Jana Radtke purchased her first Primrose School in North Lewisville, Texas, in 1995. Now she owns four franchises. 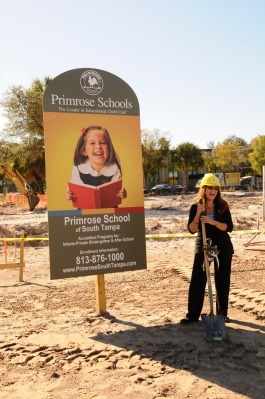 Her third Primrose school will open in South Tampa in August 2013 with a fourth under development. 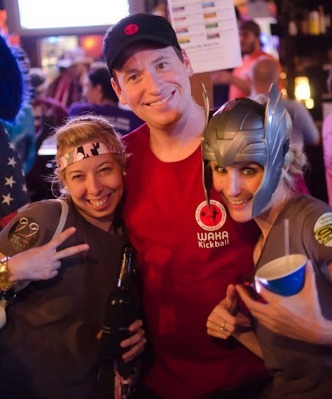 Since 2011, Sean Gaubert has owned a WAKA franchise in New Orleans, Louisiana. Owning a WAKA franchise is demanding. Mr. Gaubert says his typical work day is 8 hours in the office plus 3 more hours every weekday evening for games and social events. Because of the hours, Mr. Gaubert notes that it is tough to free up time for friends and family.